Construction of the Forth Bridge began in 1882 and was completed in 1890. 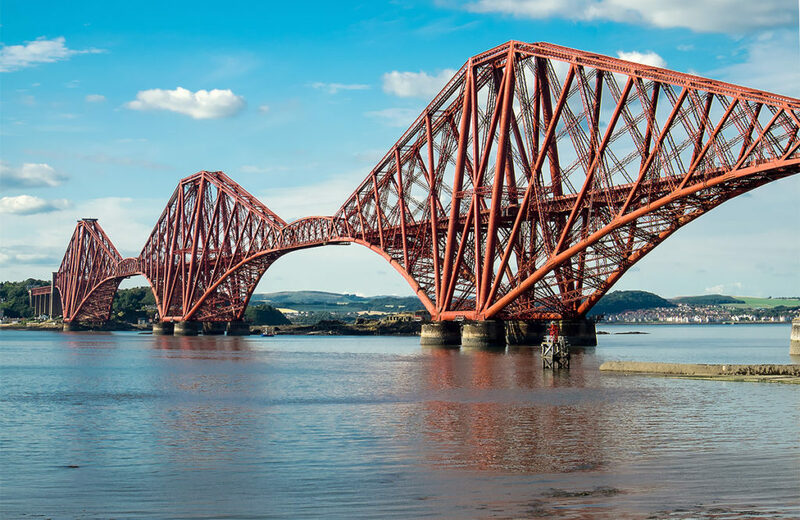 Scottish Transport Minister Humza Yousaf unveiled a plaque to commemorate the awarding of UNESCO World Heritage Status to the Forth Bridge in July 2015. The award confirms this historic structure’s well-deserved iconic status and provides international recognition to a masterpiece of engineering. There are over 500,000 M30 TCBs installed in this iconic structure as rivet replacements.